There are many opportunities to enjoy the gorgeous scenery near Lake Stevens properties. Go for a hike, go for a drive, or even go for a boat ride. It is a true treat to be out on the water. Hear the crashing of the water on your vessel, enjoy the view of the beautiful shoreline, and watch for fish and other creatures who make their homes in the water. Many people who live in Lake Stevens properties own a boat, but not everyone knows that anyone who operates a vessel or personal watercraft and was born after January 1st, 1955 needs to obtain a Washington State Boater Education Card. 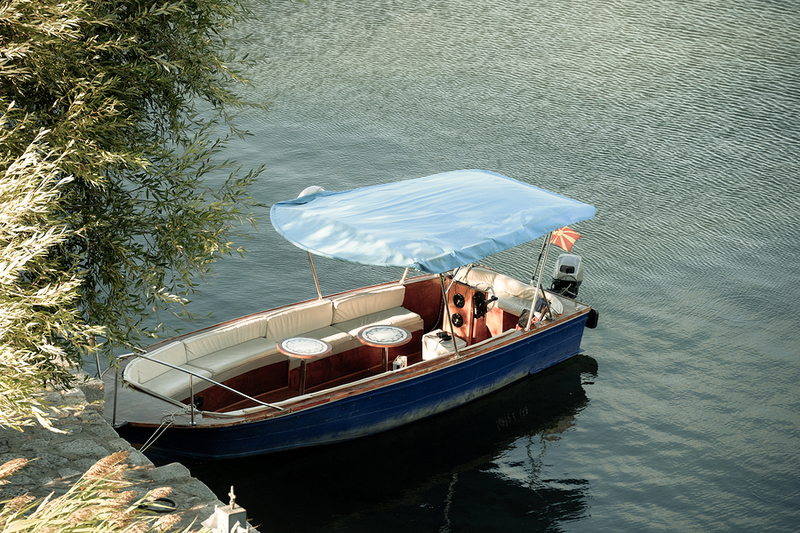 A person may operate a boat as long as they are being supervised by an adult with a Boater Education Card. Anyone who purchases a boat has 60 days from the date of purchase to get a card. Just be sure to have your bill of sale or vessel registration document with you as proof of date of purchase. Also note that cards issued by other states are recognized in Washington and once you get the Washington State Boater Education Card, it will be recognized in other states and Canada as well. Luckily, there is a free class coming up that fulfills the requirements needed to get a Washington State Boater Education Card. This class will take place on Saturday, April 13th 2019 and will be taught by the Lake Stevens Police Department Boating Safety Officers. The class is called Adventures in Boating and will include a book and test materials. All participants must pass the written test and then pay a $10 Washington State fee for the card. The class is limited to 30 participants, so call 425.334.9537 as soon as possible to sign up. The class will take place from 8 a.m. to 5 p.m. at the Lake Stevens Educational Service Center.